Please be advised that at the request of our client, we will be hosting property tours on Wednesday, April 10th and Thursday, April 11th. Please contact me directly at (888) 324-5020 to schedule an appointment. 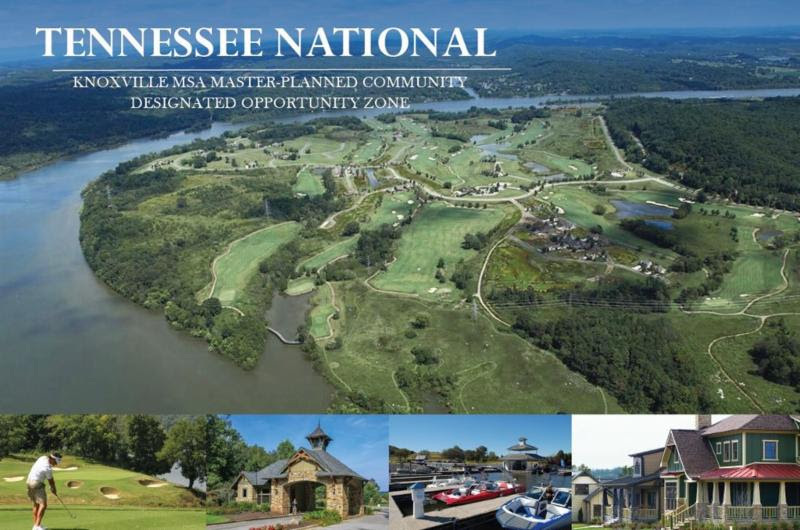 Qualified Principals are invited to evaluate the opportunity to acquire Tennessee National, an upscale master planned community with over 3.5 miles of frontage on the Tennessee River and is conveniently located near Knoxville in the foothills of the Smoky Mountains. The development is located in an OPPORTUNITY ZONE as established by the Tax Cuts and Jobs Act of 2017, Tennessee National allows investors to receive substantial tax breaks and defer capital gains tax on invested capital. View the executive summary for more information.